Time to go replace a radiator outside Regular /Dexcool to put back in? 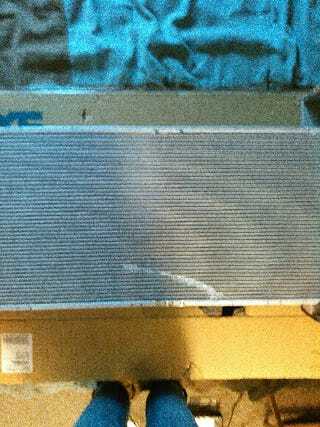 The first radiator shipped from Amazon was damaged, the second one they said was alright. Doesn’t look to bad on YouTube. They have green antifreeze leaking, but it calls for dexcool, what do I replace? Regular or Dex?